Altair Global has been helping companies strategically align their talent around the world for more than 29 years. We are a full-service global assignment and relocation management company offering customized solutions that impact your bottom line. Our diverse client base includes Fortune and Global 500 members, boutique companies, and everything in between. Our services are delivered from locations across the world in the Americas, EMEA, and APAC. Our focus is to enhance your talent mobility initiatives and to deliver an extraordinary customer experience. For more information, please visit www.altairglobal.com. 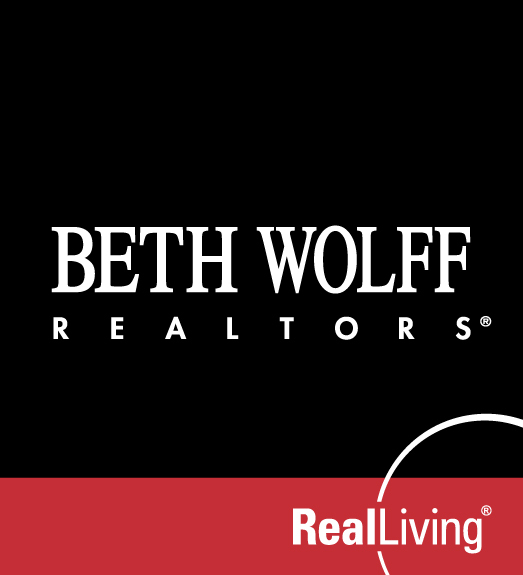 With 35 years of real estate excellence, Beth Wolff is dedicated to specialized, personal service in Houston’s finest residential neighborhoods. We have relocation specialists who assist corporations across the United States and internationally to relocate their employees. Experienced professionals at Beth Wolff make it their business to stay abreast of the local, national and international real estate markets as well as monitor Houston’s overall business climate. Our paperless transaction system allows us to more effectively communicate with our clients. Beth Wolff offers creative, effective marketing strategies. Client confidentiality, unique property issues, and the highest quality of service are the attributes of Beth Wolff. Beth Wolff, a past president of the Houston Association of Realtors, sets the pace for her associates through her leadership in real estate organizations as well as the city’s civic and charitable community. Better Homes and Gardens Real Estate Gary Greene specializes in the relocation of buyers and sellers nationally and internationally and is a principal broker in the Cartus Network, the industry leader in global mobility. Celebrating 55 years in the real estate business in the Greater Houston market, Gary Greene was one of the first local real estate companies to embrace the servicing of mobility clients. Our relocation history is tied to some of the first relocation providers like Homequity, Argonaut and Cendant. Many changes, mergers and acquisitions have changed the names and makeup of the original third party companies but Gary Greene has remained true to its core service principles providing the home buying and selling expertise that is required when working with the intricacies of a cross state, country, continent or ocean move. JPMorgan Chase & Co. is a leading global financial services firm with assets of over $2 trillion, operating in more than 60 countries. When you work with Chase, you can offer your employees a comprehensive package of benefits, programs and services that is among the broadest in the industry. Plus, you gain a powerful, stable financial partner dedicated to serving you. Daryl Flood Relocation & Logistics. Whether you need to move employees across town or around the world; our expertise, experience, and resources will ensure the best possible relocation process for you. We’re not just Dependable. We’re Daryl Flood Dependable. Heritage Texas Properties, one of Houston’s largest independent real estate firms, is recognized for providing distinguished residential brokerage services and a tradition of integrity since 1976. Led by one of Houston’s most recognized real estate leaders, Robin Mueck, Heritage Texas Properties employs more than 250 licensed real estate professionals working from sixteen office locations throughout the Houston region and the near Hill Country. 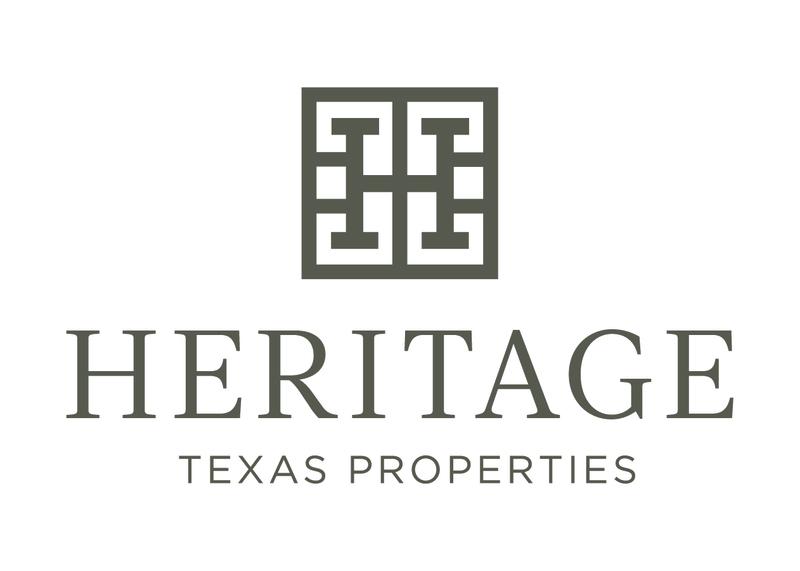 Heritage Texas Properties is a leading marketer of single family, townhome, condominium, loft, mid-rise and high-rise homes, and lots in the Houston region’s most prestigious neighborhoods. Additionally, we are affiliated with a Country Properties division which leads in marketing homes, farms and ranches in Brenham, Round Top, La Grange and Bellville. Martha Turner Sotheby's International Realty, ranked the number-one luxury real estate company in Houston, is a recognized industry leader nationally and internationally. The company is the only residential real estate firm to be named one of Greater Houston Partnership's Top Ten Houston Companies. Our company serves the entire greater Houston area with offices located in Briar Hollow/River Oaks, Memorial, the Bay Area, Kingwood, and The Woodlands. The Martha Turner Sotheby's International Realty Relocation Department works with top executives to middle management, moving individuals and families in and out of Houston, across the United States, and internationally. Our affiliations with the Sotheby's International Realty network and Worldwide Employee Relocation Council allow us to provide the highest level of service. Tess Chaney, CRP joined Martha Turner Sotheby's International Realty in 2014 as Relocation Director. She increases sales within the company developing business with corporate relocation and referrals. She is constantly streamlining and improving the relocation process for transferring employees. Tess utilizes the latest technology to improve her team's efficiency which enhances the customer experience with our company. 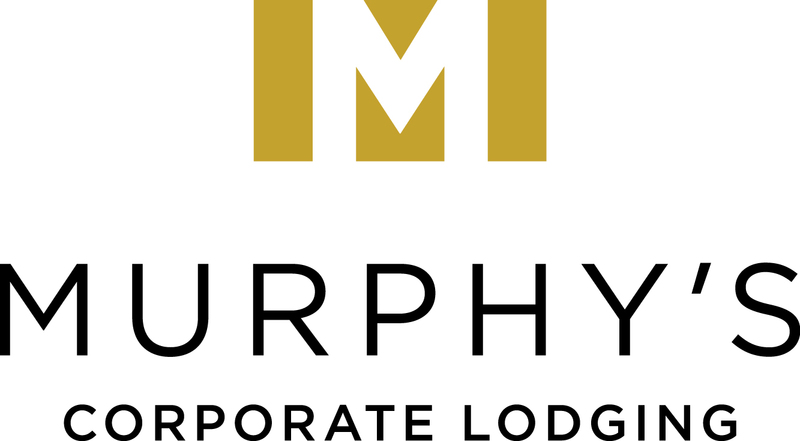 For more than 46 years, Murphy’s Corporate Lodging has provided corporate housing with flexible lease terms for short-term assignments, business trips, and relocation. Murphy’s delivers service beyond expectations and provides a worry-free experience because we value your people as much as you do. What sets our furnished corporate apartments apart is our commitment to maintaining the highest standards. Supported by 24/7 guest support and a dedicated account team, our clients and guests can always rely on our service. Oler Relo is a full-service moving and storage company that is committed to delivering the very best relocation experience to corporations, relocation management companies, and their transferring employees. Whether companies need to move employees domestically or internationally, we provide thorough, end-to-end relocation and storage solutions that are tailored to match the unique business needs of each of our clients. Founded in 2006 and headquartered in Houston, Texas, Oler Relo has always upheld industry-leading standards, as a proud agent for United Van Lines and a FIDI Affiliate. These connections enable us to deliver unparalleled relocation and storage solutions to our clients all over the world. For more information, visit www.oleRRelo.com Or one of our full service facilities in Houston, New Orleans, and Corpus Christi. Sterling Lexicon is setting the new global standard in optimized mobility solutions. From bespoke executive relocations to mobilizing an entire workforce, we deliver innovative, end-to-end solutions that drive efficiency. Our wide breadth of services and caring approach means your employees get a personalized experience while you meet your management and operational goals. Whether you’re relocating one or 1,000 employees, leave it to us to do what we do best—deliver happy, productive people around the world. That’s Mobility OptimizedSM. Stewart Relocation Services, a division of the 119 year old Stewart Title Guaranty Company, provides comprehensive relocation title and closing services through our network of issuing offices and agencies in the US and abroad. TRC Your future leaders might be on the next floor or the next continent. TRC Global Mobility places the world’s talent at your disposal. TRC brings clients nearly 30 years of experience, a flat, transparent organization and an independent structure that supports fresh ideas and customized solutions. As an independent company, we’re free from corporate bureaucracy and preconceived notions. TRC’s talent mobility services enable you to have the most capable people in the locations where they can support your success, in over 150 countries worldwide. Our relocation team brings you the expertise, resources and integrity to serve our clients with the highest level of care. Combining the experience of an established and dedicated team of relocation professionals with the financial strength and broad capabilities of U.S. Bank, our relocation mortgage team will bring you mortgage options you can be proud to offer your transferees. The ownership, management and staff of Ward North American understand the meaning of the word Service. The quality provided by our staff is instituted in the building of operational systems that drive efficiency and execution. While others in the moving and storage industry talk about quality very few have systems to execute it. The value that Ward North American provides our customers is the confidence that we will execute quality on a daily basis. Quality is, in fact, the very product that we sell and it is composed of the following elements. We summarize our philosophy in the statement: "Do what you say you are going to do - Do it when you say you're going to do it - Do it right the first time." Arpin Group, Inc., is the parent-holding company of Arpin Van Lines, Arpin International Group, Creative Storage Solutions, Arpin Associates and Arpin Renewable Energy. Headquartered in West Warwick, Rhode Island (USA), the Arpin Group of companies is an industry leader in full-service household goods moving and storage for corporate, private residential, government and military customers. With a reputation for excellent service, Arpin is the only U.S.-based family-owned and operated moving and storage company that has remained dominant and successful for more than a century. Arpin is the official mover of the LPGA, a ProMover-certified member of the American Moving and Storage Association, and the world headquarters is fully accredited by the International Federation of International Furniture Removers (FIDI). For more information, visit http://www.arpingroup.com. Quicken Loans is uniquely positioned to deliver all the provisions of a best-in-class relocation mortgage program. We provide a fresh perspective, flawless execution and always responds with a sense of urgency. For the past 30+ years, Quicken Loans has been celebrated for providing world class customer service. For the eighth consecutive year, J.D. Power and Associates ranked Quicken Loans “Highest in Customer Satisfaction for Primary Mortgage Origination, and for the 4th consecutive year, “Highest in Customer Satisfaction for Mortgage Servicing.” We are currently the nation’s largest home loan provider. Supported by industry leading technology, mobile apps and online tools, Quicken Loans has provided clarity, speed, and ease to the customer mortgage experience. Our apps give 24/7 visibility to the status of a loan. Our dedicated team is fully trained on relocation policies and expectations allowing us to focus on every Client. Every Time. No Exceptions. No Excuses. For more information, contact Rob Eames at (313) 373-4652 or at RobEames@QuickenLoans.com. WEICHERT REALTORS-Wayne Murray Properties is a privately held multi-office residential real estate firm. Our firm serves most of metropolitan Houston area including highly mobile and relocation intensive areas, from the Woodlands in the North, to the city, the Loop, the Medical Center, the Southeast, the Energy Corridor, Katy, and beyond. We are a member of Leading Real Estate Companies of the World and our dedicated relocation group specializes in relocation related services such as home marketing, home finding, and rental services. With over 25 years of relocation experience, The Wells Fargo Relocation Mortgage Program provides convenient, cost-effective tools that enable program efficiency and minimize costs to your company and your transferees. We continue to work hard to bring innovation and ease to our customers by focusing on making the home financing experience the easiest part of relocation. 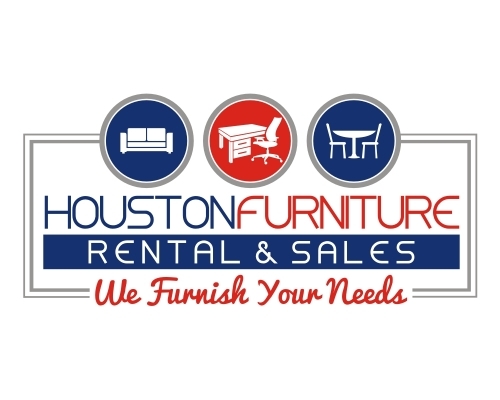 Houston Furniture Rental and Sales specializes in working with Corporate Relocation Divisions, Corporate Housing Companies, Property Managers, Leasing Managers, Event planners, Home Stagers and newcomers to Houston. We provide a great selection of Contemporary, Modern and Traditional furniture solutions. We offer free space planning and consulting on site. What sets NuCompass apart from other mobility management firms is the way we apply technology to the relocation process. We believe there is a better way to move your relocating employees. NuCompass gives organizations the ability to relocate their employees effectively, while improving employee engagement and experience along the way. We have developed the first cloud-based relocation technology platform which is proprietary to NuCompass. Our platform manages every process of the relocation, and or assignment, process from the initial authorization through the final invoice reconciliation. There is nothing like it in the marketplace today.